There’s almost nothing more exhilarating for sea lovers than the thrill of taking a private charter and observing the beauty of aquatic life up close. Big Jim’s Charters, the leading source for sightseeing and fishing charters in Auke Bay, AK, provides the perfect opportunity to spot and catch some incredible fish. The Chinook salmon is Alaska’s state fish. 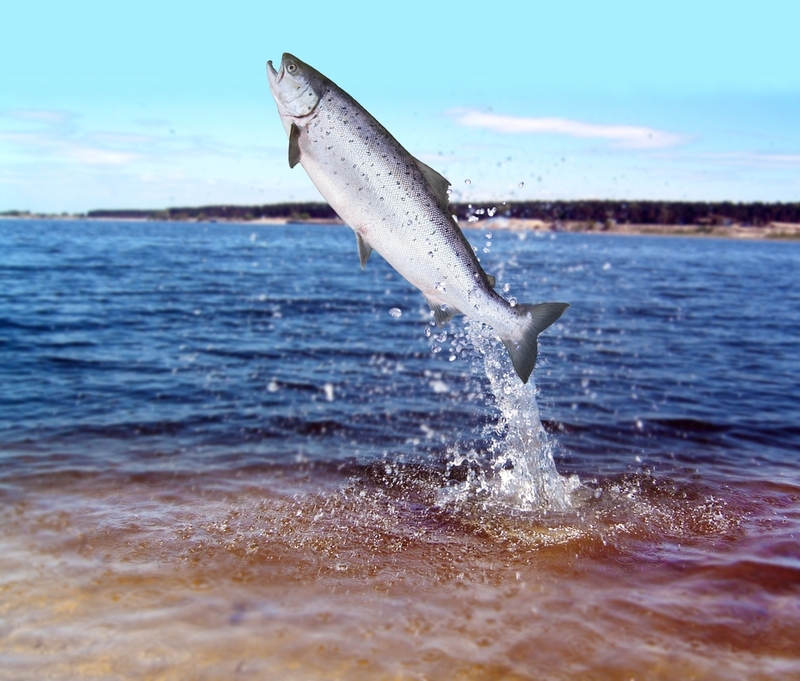 Also known as king salmon, this impressively sized fish ranges in weight from 40 to 120 pounds. They have silvery flanks accented by blue-green scales on their backs. Although they’re spotted all year, they tend to come out in droves from late May into June. Sometimes referred to as humpback salmon, pink salmon is a small, light fish with silver skin. They’re commercially popular and are often seasoned and canned for sale at grocery stores and fish markets. They commonly appear from June through August. Featuring a coat of metallic blue or green on their backs and silver on the sides, coho salmon are sometimes referred to as silver salmon. They range in weight from eight to 35 pounds. Their peak season is from July through early September. Halibut are sometimes called flatfish in honor of their flattened oval shape. The bottom is white while the top is a prism of dark colors. Big Jim’s Charters possesses the six fishermen permits required for halibut fishing in the state. Sometimes called dog salmon, chum salmon is a metallic green-blue fish ranging in weight from eight to 45 pounds. Male chum salmon have distinctive fangs similar to those on canines, as well as bold red and black lines on their bodies. For the ultimate fishing trip, an excursion on a private charter in Alaska is the perfect way to find an excellent catch and enjoy the beautiful scenery. Visit Big Jim’s Charters online to learn more about their sightseeing and fishing charters, or call (866) 244-5467 for further information.